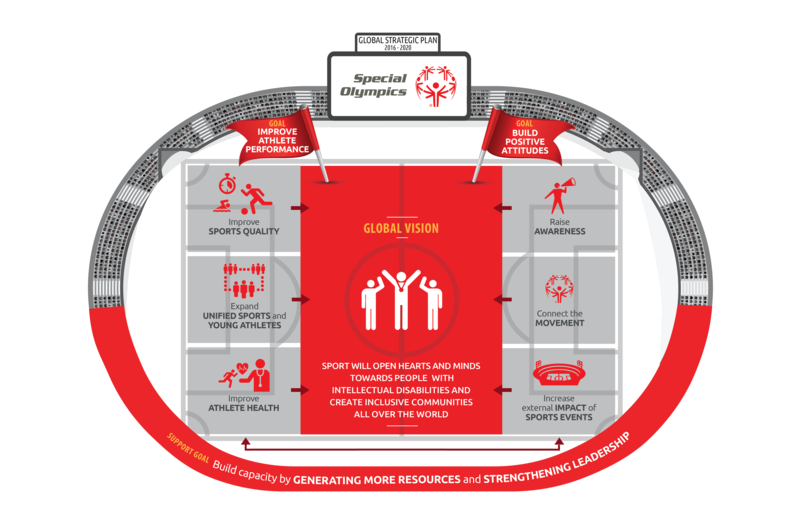 Welcome to the Global Strategic Plan for Special Olympics. These documents and tools provide the direction, focus and goals for our global movement for the next five years that should be used by all Programs. The Program template will provide a basic framework for Programs around the world to develop their own plans consistent with the Global Strategic Plan. 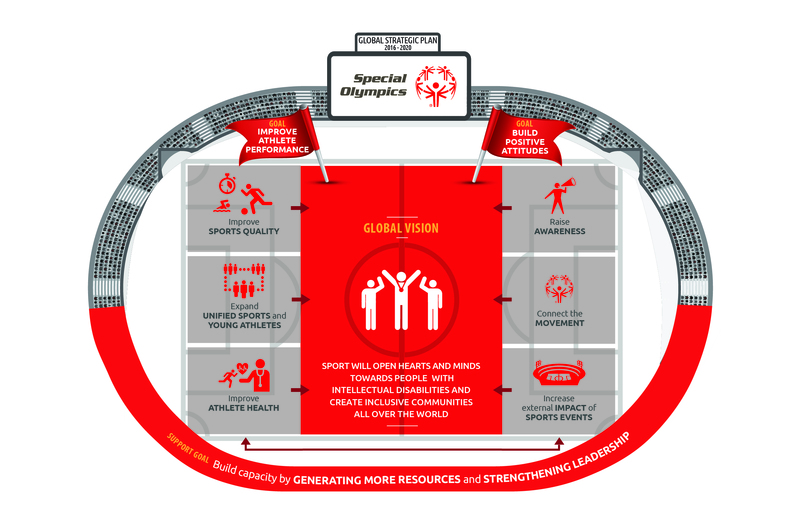 The Global Strategic Plan video is an exciting visual representation of the plan, and can be used to show potential partners, supporters, and fans.